All of our farmer’s are knowledgable in growing hemp. They take great care in growing and harvesting quality hemp that will produce even greater quality products. 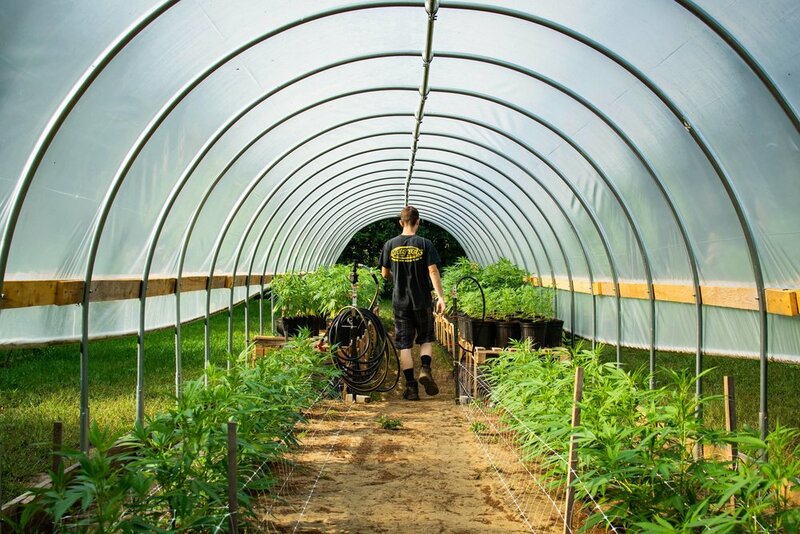 Currently, all of our farmers are proudly growing hemp in Vermont, USA. They plant on one hundred acres with a projected growth of up to one thousand acres in the 2019 year. This system provides these farmers a substantial income, and produces some of nature’s finest medicines that we here at Colomont provide for the public. Each batch of hemp is hand picked to ensure great care and quality. From there, all of our products go under a strict analysis before they are ready for use. Colomont is rapidly expanding! Now it the time to join our team and grow with us. For information regarding investing please click here to be connected with a member of investor relations. If you are thinking about a position in careers please click here to be directed to a member of HR. We looks forward to a bright future with you!